'Flower Tissue' inspired from flowers. A new perception of an everyday object is born with a simple box and a slit made on tissues. 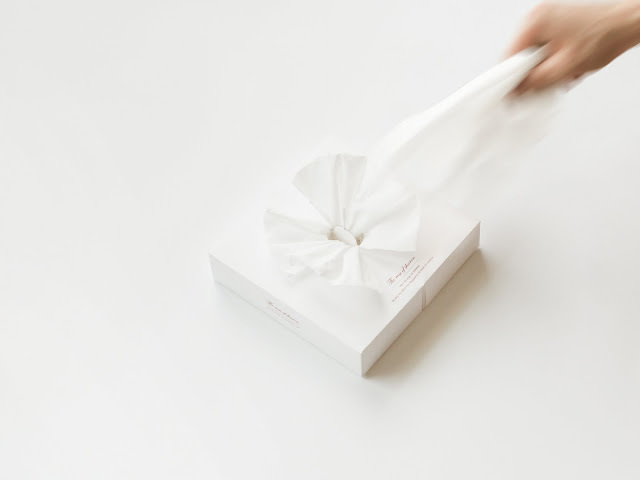 Generally, after a tissue is removed from a tissue box, things are left looking sloppy and untidy. Tissues are functional objects used for cleaning. But if they had a name such as The Rose of Sharon, they would be reborn with an emotional quality. The Rose of Sharon becomes a flower by simply making a slit in the tissue paper, and fitting it in the specially designed box. 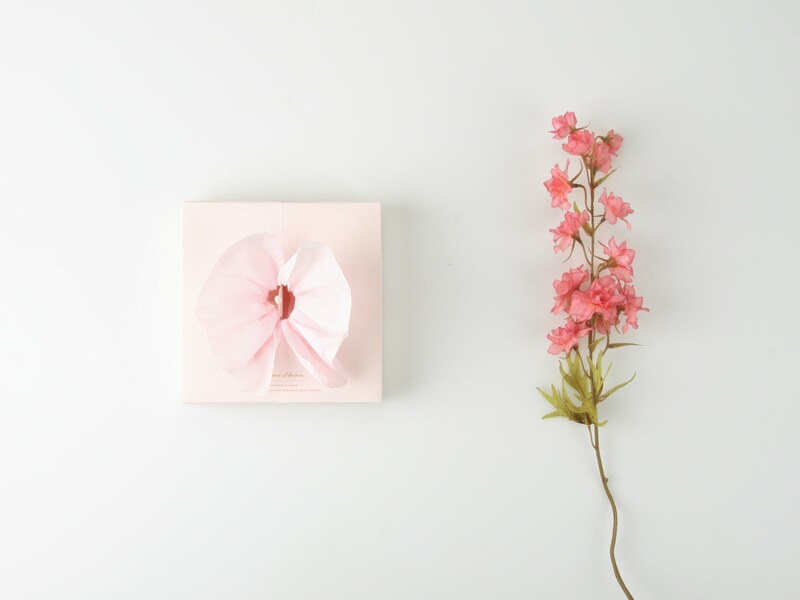 A blooming flower can be seen and felt when a box of The Rose of Sharon is opened. The box also prevents dust better than any other tissue box. The Rose of Sharon will change your perception towards tissues. The Rose of Sharon can also be regarded as an interior object. 우리는 무의식적으로 티슈를 뽑아 쓰곤 합니다. 티슈는 무언가를 닦기 위한 기능적인 오브제일 뿐이지만, 사물에 대한 인식을 달리하면 감성을 자극할 수 있는 또 다른 오브제로써 재탄생합니다. ‘Flower tissue’는 간단한 변화를 통해 꽃의 형태를 연출함으로 꽃이 피어나는 듯한 느낌을 가질도 있습니다. 또한, 반으로 접히는 구조로 되어 있어 청결함을 유지 할 수 있습니다. It can keep its own flowers shape, no matter how many you pull out its tissues.